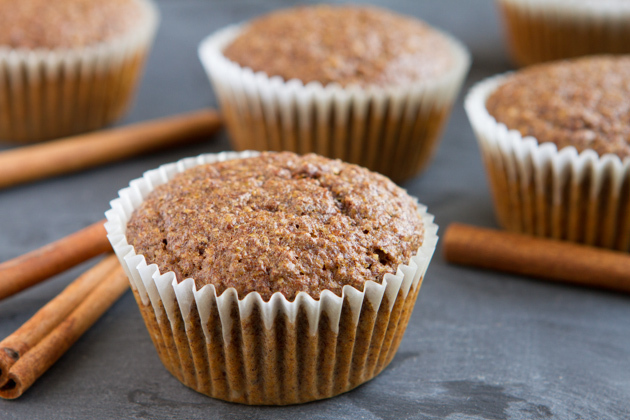 Flourless, fluffy, grain-free, keto muffins made with ground flaxseed, tastes just like a cinnamon bun. Naturally high in fiber, low in carbohydrates, sugar-free, keto, and paleo. 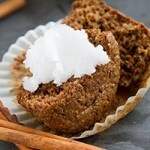 Keto muffins! Are you ready for this? Mentally? Emotionally? Remember when I made this Keto Grain-free Flaxseed Foccacia? It’s THE most popular recipe on the blog. Of all time, ever. The other day, I made Coconut Creme French Toast with a couple of slices of keto focaccia (highly recommend doing this) and it got me thinking… I bet I could make keto muffins with that same base keto focaccia recipe. 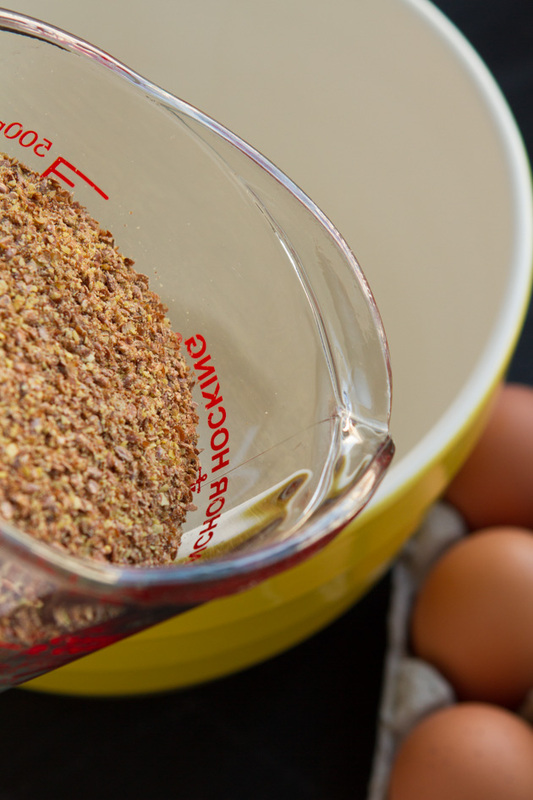 All in all, I’m not concerned with using whole (or ground) flaxseed in my homemade keto baking because I’m in control of its freshness, the temperatures that were used, and the duration. 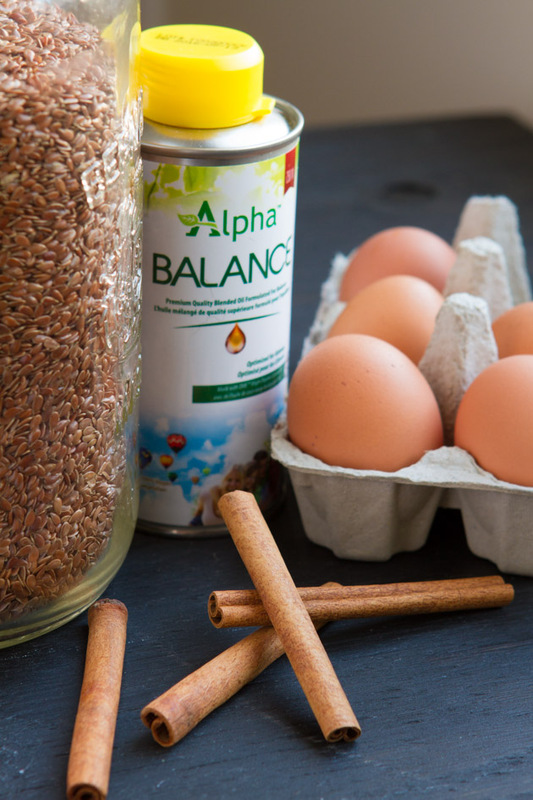 The same cannot be said for store-bought flax products… I’ll stick with homemade, thanks. Either way, it’s a win, win. Baking with the flaxseed, flaxseed supplementation, it’s all the name of my keto game right now. Right, and eating a lot of keto muffins. Definitely part of the plan, too. 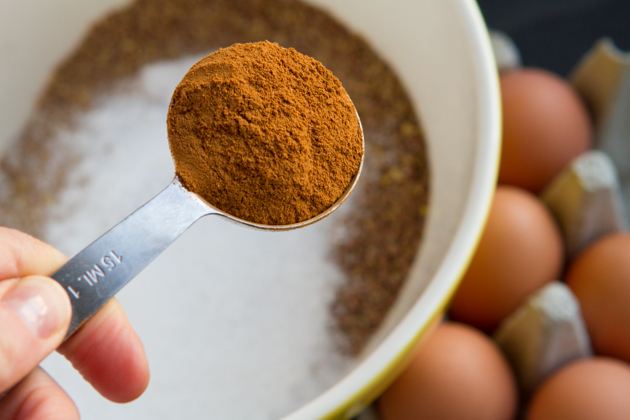 Combine flax seed with sweetener, baking powder, cinnamon and salt in a large bowl. 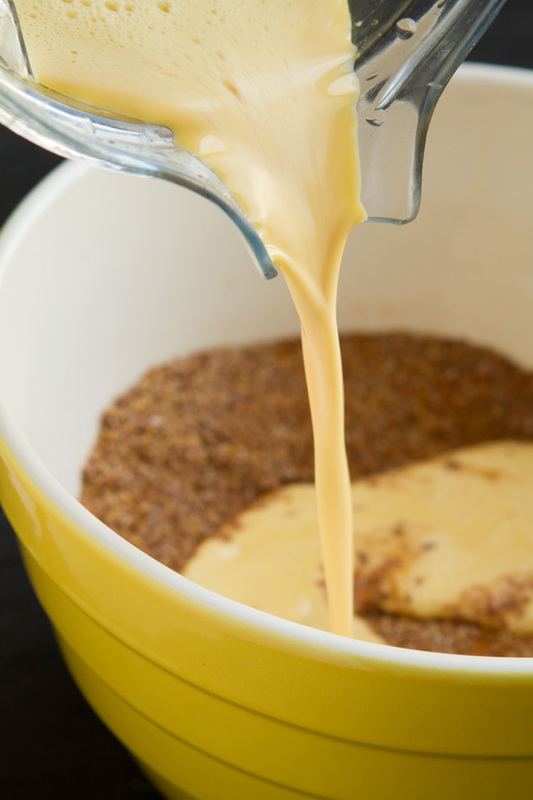 Whisk to combine fully and set aside. 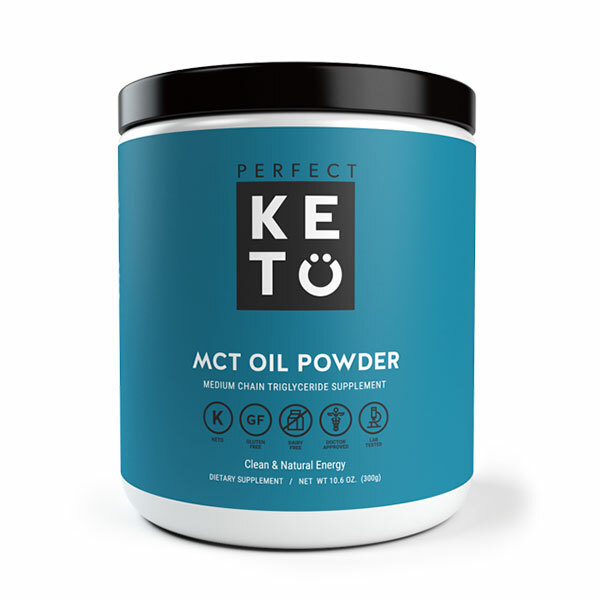 Xylitol - I made this keto recipe with xylitol. Feel free to use whatever sugar you’d like to here. If you’re aiming for sugar-free, you could try stevia, too. If you aren't sure free, maple syrup or coconut sugar would likely work. Add these sugars into the wet mixture while blending. 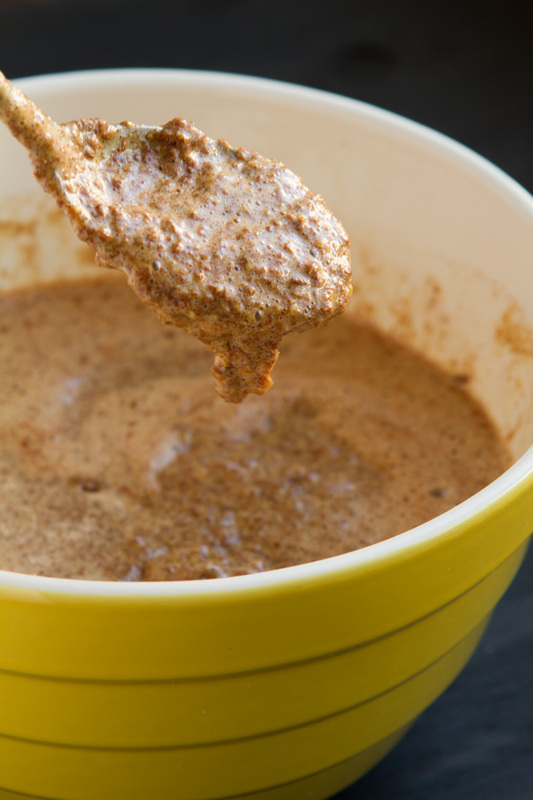 Set aside the bowl of dry ingredients and add all of the wet ingredients to the jug of your blender. I used local, pasture-raised eggs for this recipe. 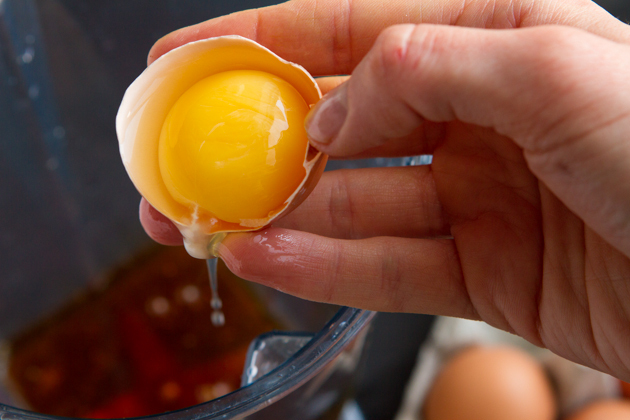 The yolks were so bright and beautiful. 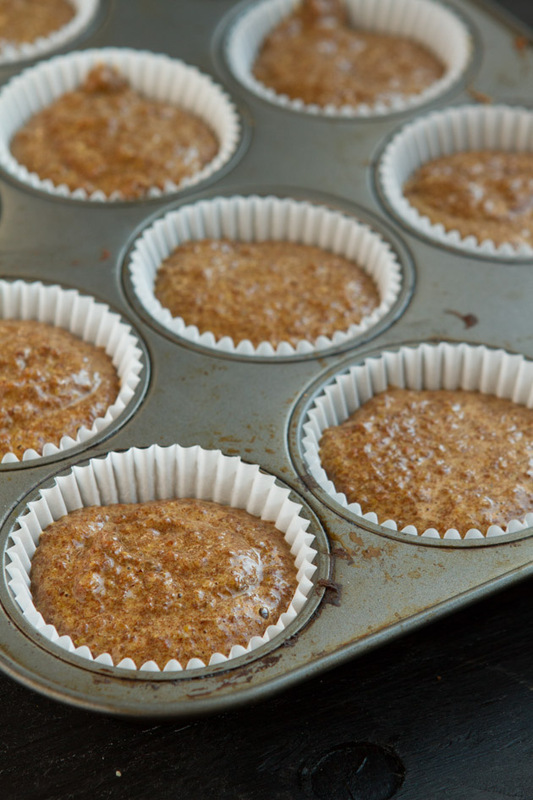 If you use a lighter flaxseed with this keto recipe, combined with the deep yellow yolks, the keto muffins will take on a whole other color. 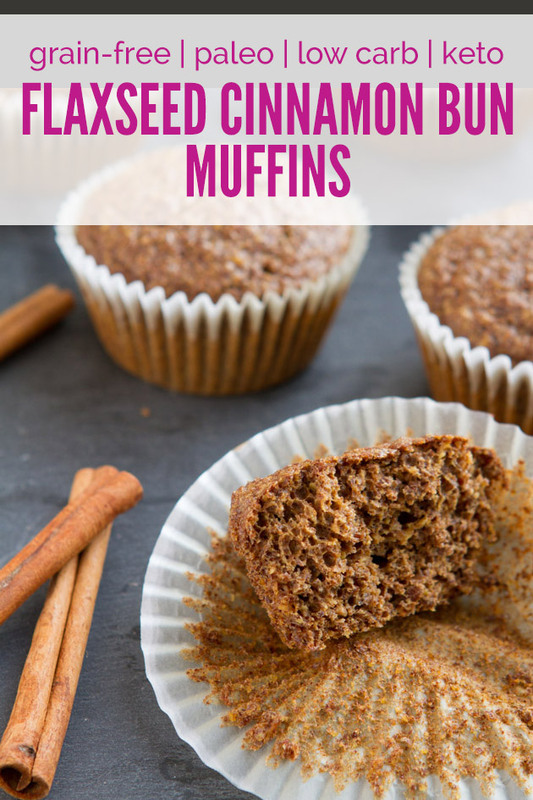 Transfer to muffin tins, bake and chow down! 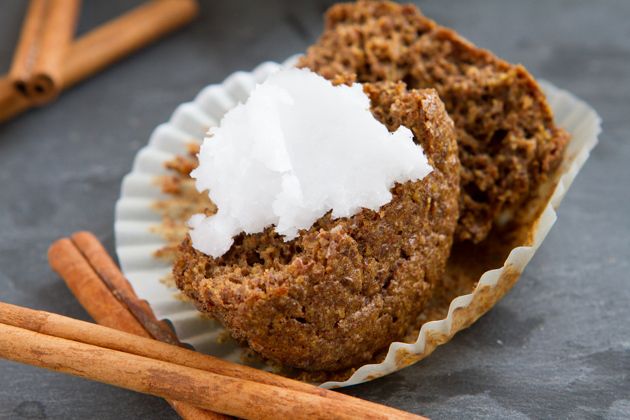 I like my (warm) keto muffins spread with coconut oil and a touch of salt. This last year has been so transformative. I’ve seen keto foods change my life in ways I never thought possible, just by changing my view on what could heal me and what my body was asking for. Flaxseed has been part of that, using it to normalize my estrogen levels without the use of hormone replacement therapies. One day at a time, keeping an open mind to it all, and sharing my journey along the way.